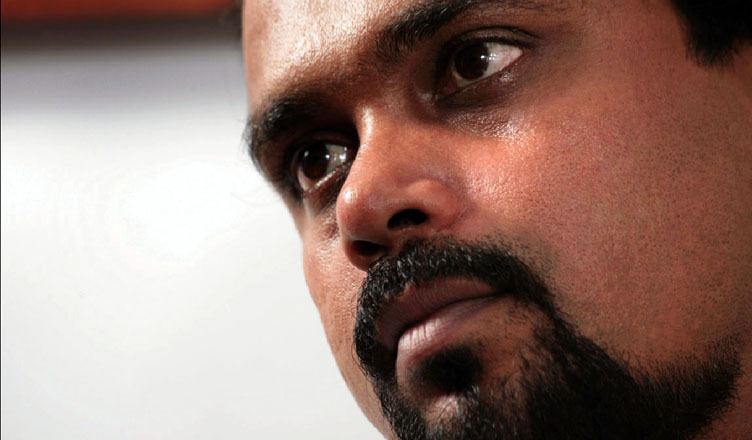 (COLOMBO, LANKAPUVATH) – National Freedom Front Leader (NFF), Parliamentarian Wimal Weerawansa was further remanded till April 3. 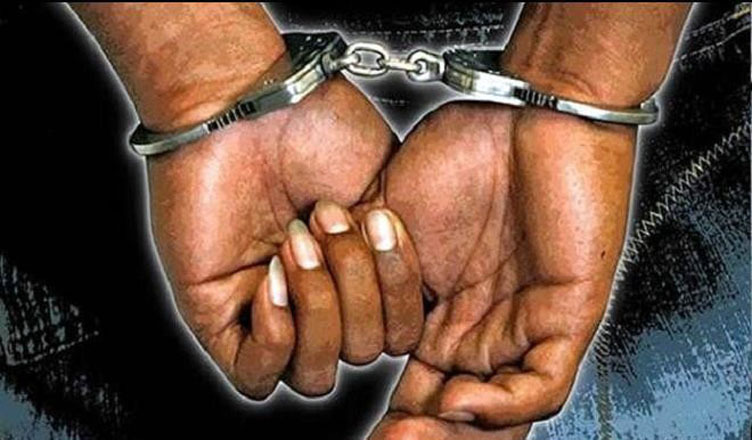 He was remanded in connection to the misuse of Government vehicles. Keeping up to date with breaking news while you are on the move is simple with the Lankapuvath SMS alert service. Type: REG (space) LP and send to 2299 *Please note this service is for Mobitel users only. 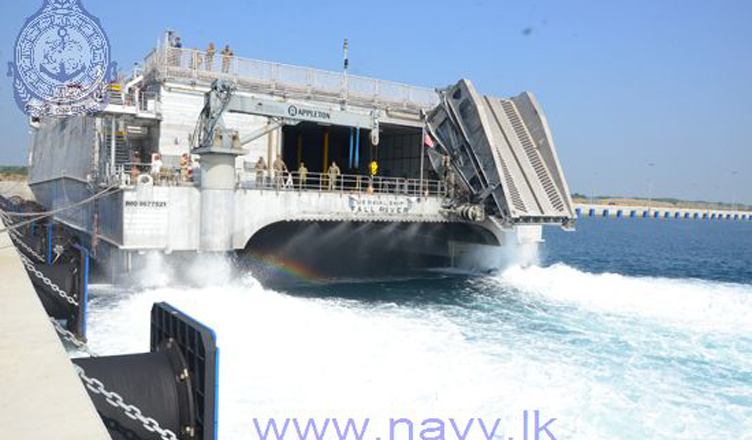 (COLOMBO, LANKAPUVATH) – The US Navy Ship ‘Fall River’ belonging to the US Pacific Command arrived at the Port of Hambantota with partner military and non-government personnel from the United States, Australia, and Japan, onboard. 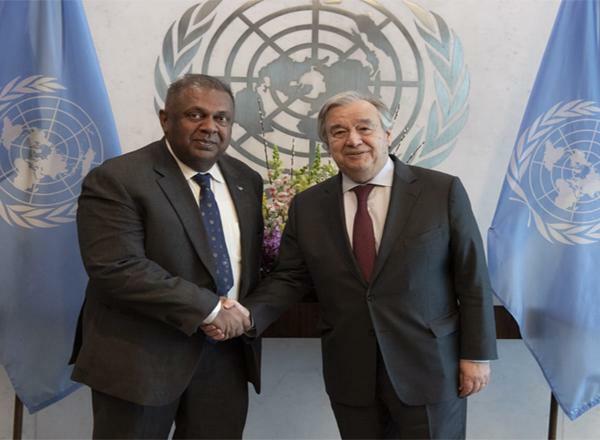 Accordingly, they inaugurated the 12th assignment of Pacific Partnership in Hambantota in a bid to further enhance regional partnerships among member states. "US Navy Ship ‘Fall River’ departs from Hambantota"
(COLOMBO, LANKAPUVATH) – Australian Open champion Roger Federer beat Stan Wawrinka 6-4 7-5 in an all-Swiss final to win the BNP Paribas Open – his fifth Indian Wells triumph. 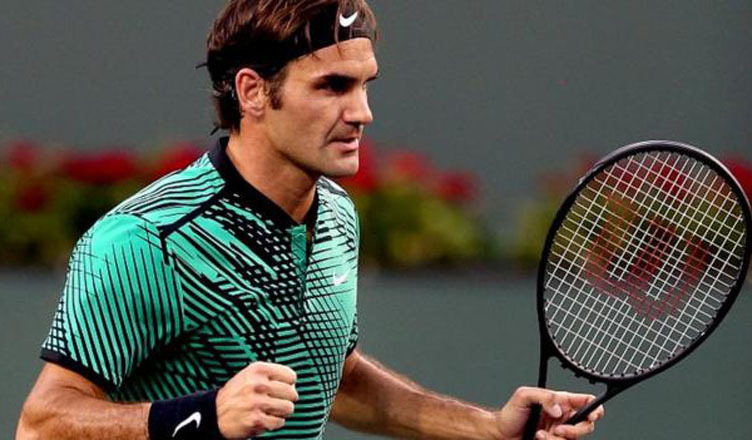 "Roger Federer beats Stan Wawrinka to win BNP Paribas Open"
(USA, LANKAPUVATH) – Uber president Jeff Jones is leaving the company after less than six months. 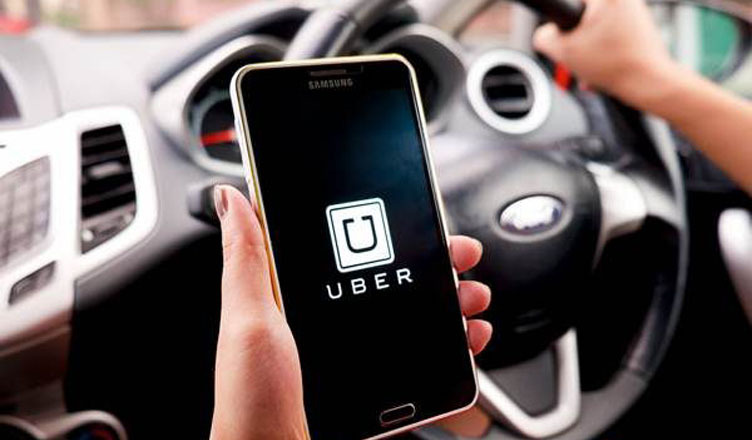 "Uber President Jeff Jones steps down"
(SYRIA, LANKAPUVATH) – Syrian security forces have engaged in fierce clashes with rebels on the eastern outskirts of Damascus. 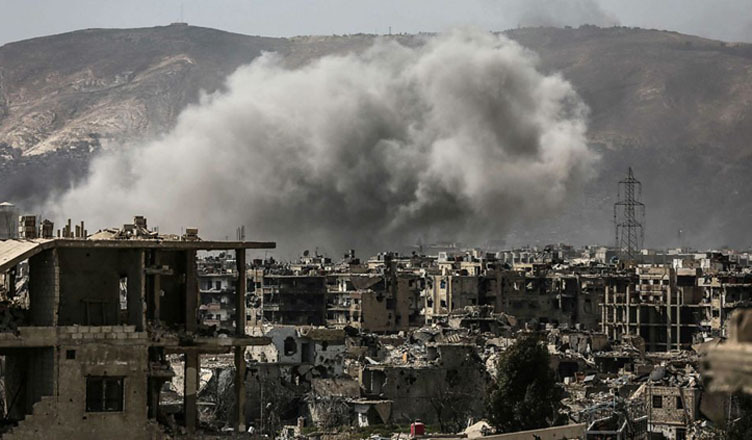 "Fierce fighting erupts in Syrian capital"
(MUMBAI, LANKAPUVATH) – A British woman, arrested along with seven others including four Sri Lankans and three Britons in Mumbai earlier this month has helped two Sri Lankans to smuggled into the UK with fake passports in January, according to a report in Times of India. 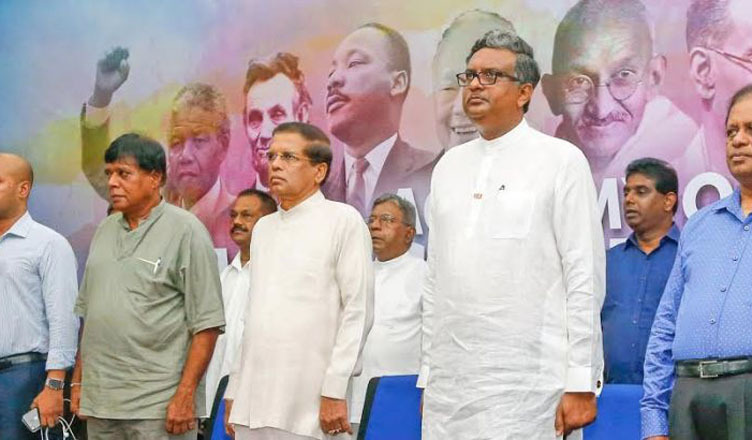 "British woman arrested in Mumbai helped trafficking Lankans to UK"
(COLOMBO, LANKAPUVATH) – “The country needs not the politicians who say ‘yes’ for everything, but young politicians who say ‘that is not the way, this is the correct path”, says President Maithripala Sirisena. 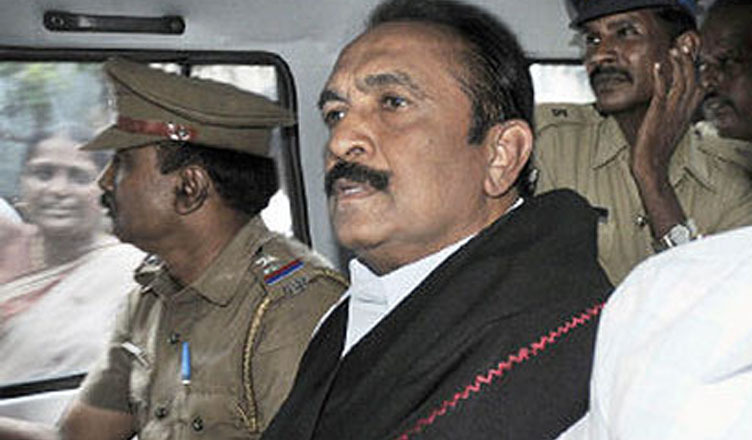 "President opens SLFP political academy"
(INDIA, LANKAPUVATH) – MDMK general secretary Vaiko and his followers along with traders union leader T.Vellaiyan were arrested on Saturday when they attempted to besiege the deputy high commission of Sri Lanka opposing a resolution in the UN Human Rights Council seeking more time for the island nation to probe the war crimes during the military offensive in 2009, Deccan Chronicle reported. 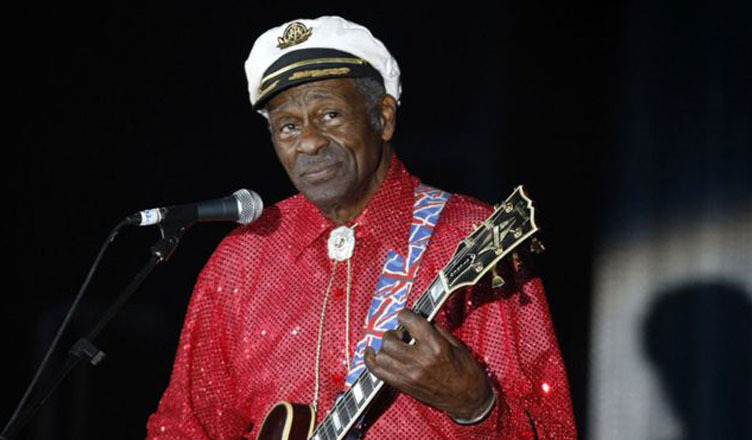 "Vaiko arrested for bid to besiege Lankan Embassy"
(COLOMBO, LANKAPUVATH) – Rock and roll legend Chuck Berry has died aged 90, police in the US state of Missouri report. "Rock and roll legend Chuck Berry dies"
(COLOMBO, LANKAPUVATH) – A public interest litigation petition (PIL) was filed in the Madras High Court Bench seeking a direction to the Centre as well as State Government to extradite the accused in a case registered in connection with the death of Rameswaram fisherman K.Britjo (21) who was allegedly shot dead by the Sri Lankan Navy on the high seas on March 6, The Hindu reported. 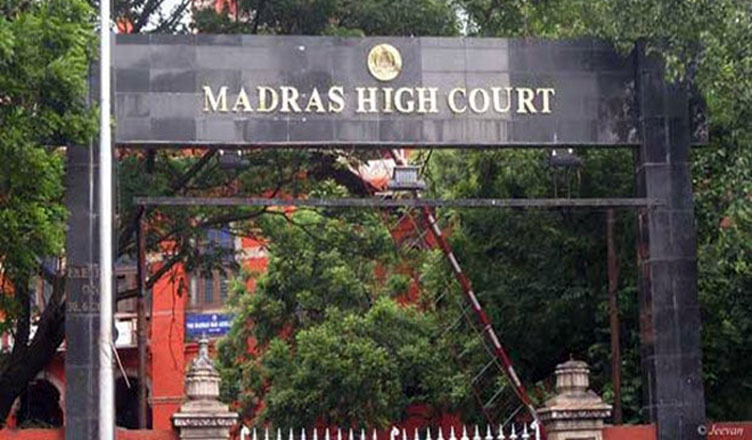 "Case filed in Madras Court seeking extradition of Lankans"